Shay and her guest Evie finish up their review of the Star Wars: Rebels season 3 finale, "Zero Hour". First though, there's some Star Wars news to cover, and Shay reads some comments from listeners. Then we get into the rest of that review. We continue our obsessions over Grand Admiral Thrawn and Captain Syndulla, talk about Kallus joining the Rebellion, and who will die before it's all over. Please subscribe and leave me a review! 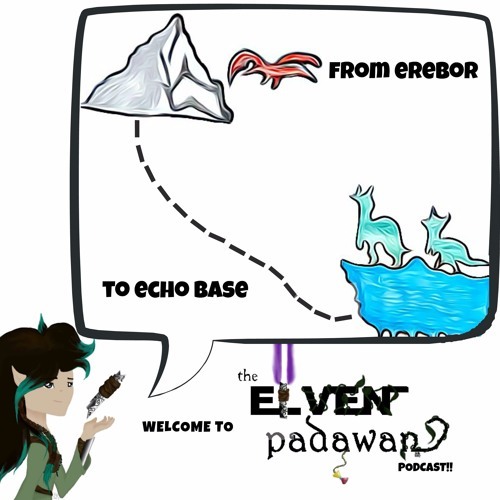 The Elven Padawan is finally available on GooglePlay Music!! If you have a question or comment to be read and answered on the show, send them to me at shay@elvenpadawan.com. Check out the website for shownotes and a complete list of all soundeffects and music used in this episode: www.elvenpadawan.com.